In a word: pockets! We want to build you the perfect accessories with all the right pockets and custom elements, exactly where you need them! Mulberry Hill Design aims to combine functionality and affordability with the luxury of a bespoke designer bag. We deliver quality, hand-crafted items that you’ll be proud to carry season after season. I am constantly exploring new design ideas and gathering inspiration for my clients. Every day, I’m researching new techniques and materials to craft the absolute finest quality items. I upgraded to an industrial sewing machine, embroidery machine, programable vinyl cutter, and countless other tools to help deliver high-quality bags and wallets built to last a lifetime. Hi! I am Michaelanne, the owner/creator at Mulberry Hill Design. 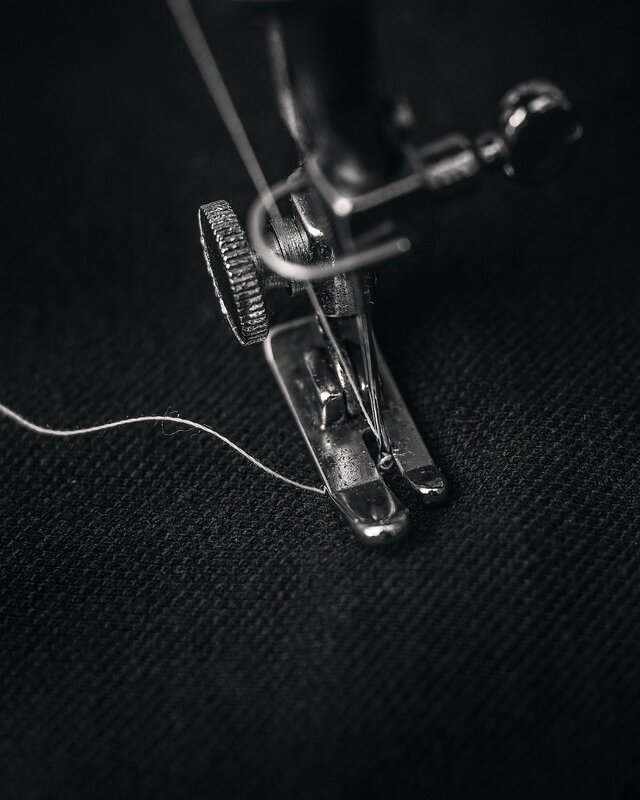 Sewing is truly in my DNA - my great-grandparents had a tailor shop in New Jersey; family lore says Thomas Edison was a client! I have honed my skills since I received my first sewing machine at age 7, am obsessive about crafting each detail perfectly. I explored quilting, clothing, home decor, and baby items, but bag making really sparked my passion. The inspiration behind the business name comes from my sister's last earthly address on Mulberry Hill Road. Although she left us too soon, her heart and spirit endure in those whose lives she touched. Our company name is our way of honoring her boundless love, support, and influence. I do it all - selecting materials and hardware (primarily from other small businesses), cutting each piece, assembling the final product, then carefully packing and shipping each creation to its new owner. Collaborating with clients to deliver the "Wow" factor is what I love to do.